I’ve always wanted to write. It is the driving force behind the original blog posts. I think I was inspired to write because I knew that my ideas about biblical stories were unique and I wanted to get them on paper. 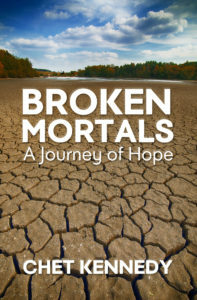 Broken Mortals is my first book. I’m excited to share it with the world. Once I started preaching I knew I needed to get this book out. I hoped that my perspective on biblical characters and stories would help people to understand the bible better. I believe that the bible is an historical book that is still extremely relevant for today. I believe that the stories captured in its pages are about real people who actually lived on the Earth at a specific time and place in history. If these stories are about real people then I believe these real people had emotions, and stress and life situations that created the conditions for the bible stories they are in. I tend to ask myself the question. If this happened to me how would I feel? That is the perspective I place onto the narrative. I look between the lines and behind the words to see if there is any more humanity that can be squeezed out of the story. Why? I believe when the humanity is shown in its beautiful tragic glory is when God shines through. Isn’t God, not the human, or humans, the centre of all of these stories? The point is, and always will be Jesus. 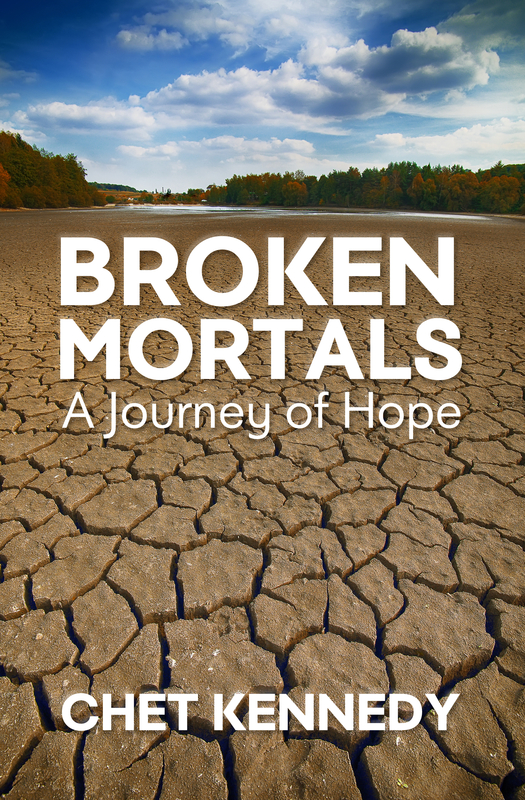 Broken Mortals is my attempt to help people relate to scripture. As a speaker one of my goals is to inspire my listeners to read the bible for themselves. As you read this book I will constantly reference actual verses and chapters from the bible. Feel free to follow along with an open bible. There may even be times where you put this book down and begin reading your bible because you have been inspired. Go ahead, if that happens I have accomplished my goal.